To differentiate between the 2016 Mazda CX-9 and the 2016 Honda Pilot in Lachine, and ensure that you choose the model that best suits your needs, we must first understand the needs in question. When you’re looking for a midsize SUV for the family, and you don’t want to turn to a minivan, two options seem to jump to the top of the list for buyers in Lachine: the 2016 Honda Pilot and the 2016 Mazda CX-9. To differentiate between the 2016 Mazda CX-9 and the 2016 Honda Pilot in Lachie, and especially to ensure that you choose the model that best suits our needs, we must first understand the needs in question. What you should know is that we are dealing here with two all-new models, and both midsize SUVs have a lot to offer in terms of interior space, connectivity, security and performance. 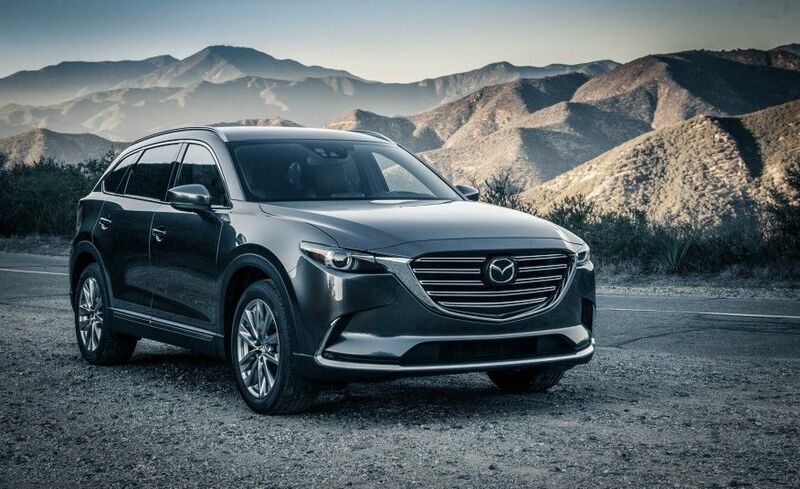 With its cutting-edge engine, the 2016 Mazda CX-9 also adds fuel economy to the list of elements where it stands out. Powered by a completely new and exclusive engine, the CX-9 is able to offer the lowest fuel consumption rating in its class, in addition to having the highest torque in its segment. How? By using a dynamic pressure turbocharger. The 2016 Mazda CX-9 is powered by a four cylinder turbo 2.5-liter engine that delivers 227 horsepower and 310 lb-ft of torque. It may seem strange that such a large SUV is powered by a four-cylinder engine, but the presence of what Mazda calls dynamic pressure technology makes this possible. The unique feature will modulate the torque sent to the wheels depending on the situation and driver behavior, thereby ensuring that the owner always has enough power without wasting fuel. This allows the new CX-9 to display an average fuel consumption rating of up to 8.3 liters per 100 kilometers. The 2016 Mazda CX-9 stand out from the 2016 Pilot in Lachine with the Signature model, a version that offers exclusive equipment such as rosewood finish and high-quality Nappa leather. Generally, these materials are found in premium vehicles that are much more expensive. In return, the 2016 CX-9 remains affordable with a starting price of $35,300. To learn more about the new 2016 Mazda CX-9 and how it compares to the 2016 Honda Pilot in Lachine, contact us today at Spinelli Mazda!